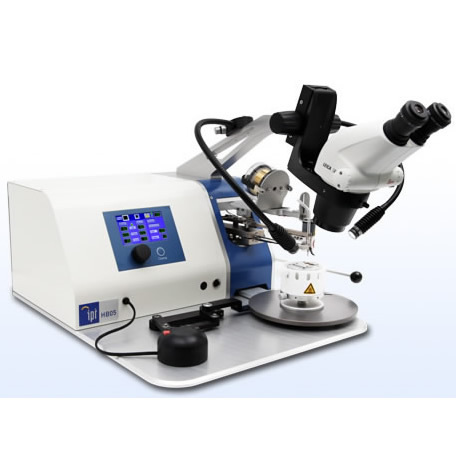 The 8000i Wire Bonder is a fully automated thermosonic high-speed, ball-and-stitch wire bonder capable of ball bumping, stud bumping, wafer bumping, chip bumping, and customized looping profiles. As the assembly method of choice for first level interconnection, it is suitable for many aspects of packaging and component assembly, including complex hybrids, MCMs and high-reliability devices. The 8000i comes equipped with Intelligent Interactive Graphical InterfaceTM (i2GiTM), a revolutionary software capability for modern wire bonding.